La Chinata Extra Virgin Olive Oil is pure olive juice from olives harvested in the region of Sierra de Gata, in the north-east of the province of Caceres (Spain). 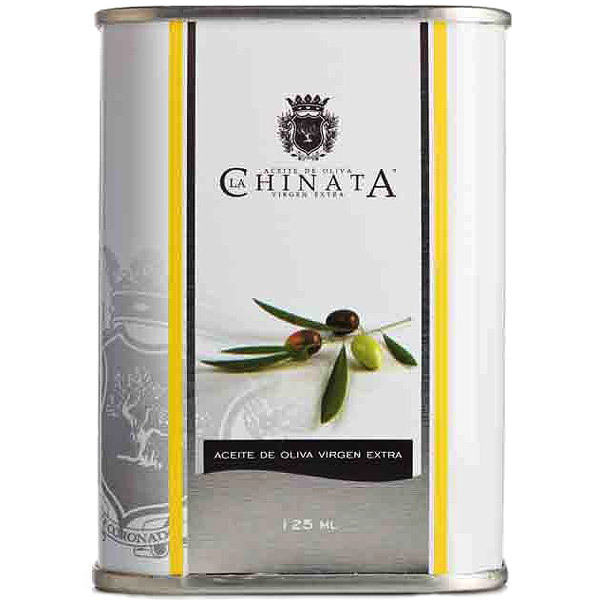 Here, La Chinata selects only those olives that meet the standards they consider fundamental to obtain extra virgin olive oil of the highest quality. 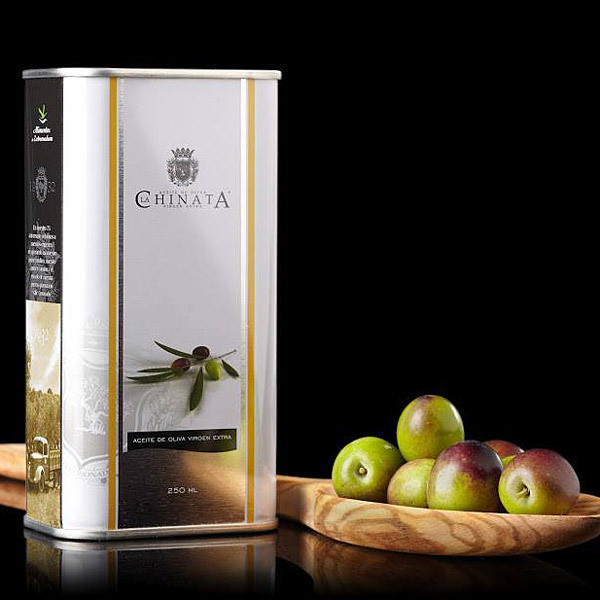 The olives must be healthy, clean, without any visible defects and in their optimal point of maturity. 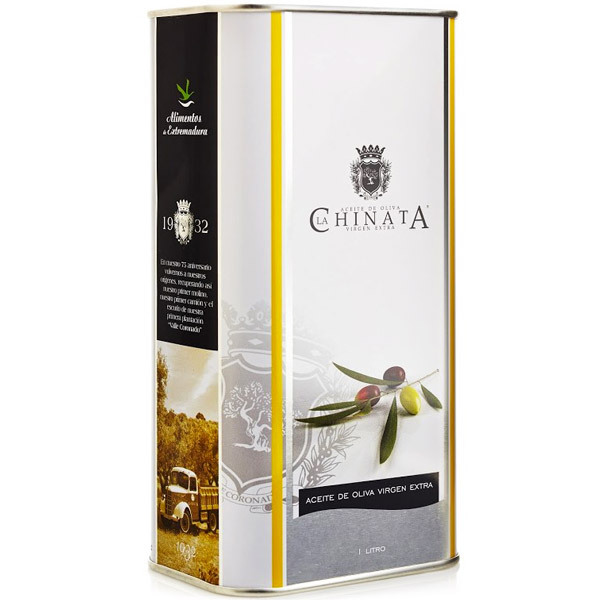 Only with this method of selection can La Chinata be sure to guarantee the prime quality of their extra virgin olive oils. An intense yellow colour, with a slight green hue. 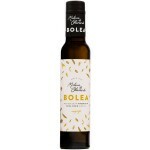 A sweet mellow taste, without the sharpness or bitterness characteristic of the olive oils produced in the south of Spain. 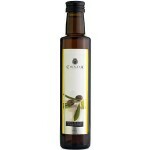 The tasting of this olive oil is an authentic pleasure to the palate. A pronounced mature fruity aroma. A very high fatty acid content. 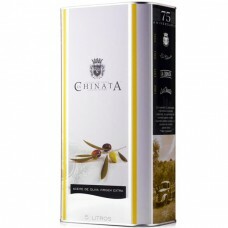 In this respect, it is one of the very best extra virgin olive oils in all of Spain. 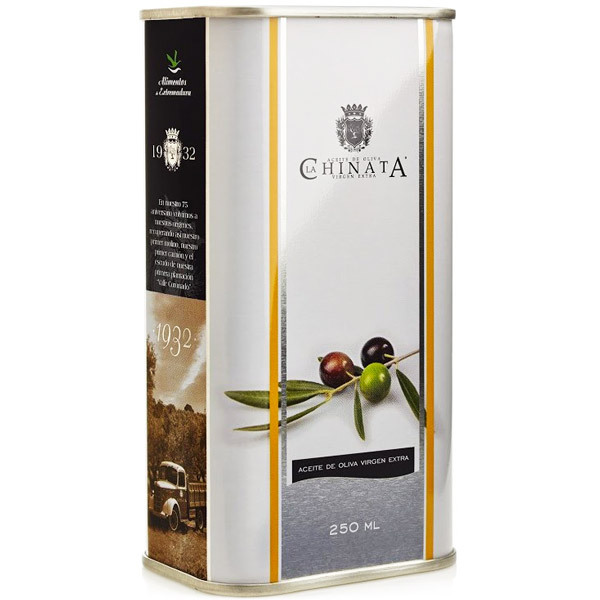 One should keep in mind that, in the region of Sierra de Gata, most olives are destined for direct consumption as table olives. The local variety, ‘Manzanilla Cacereña’ is widely known and appreciated for its fine texture and flavour, which make it a real treat for the senses. 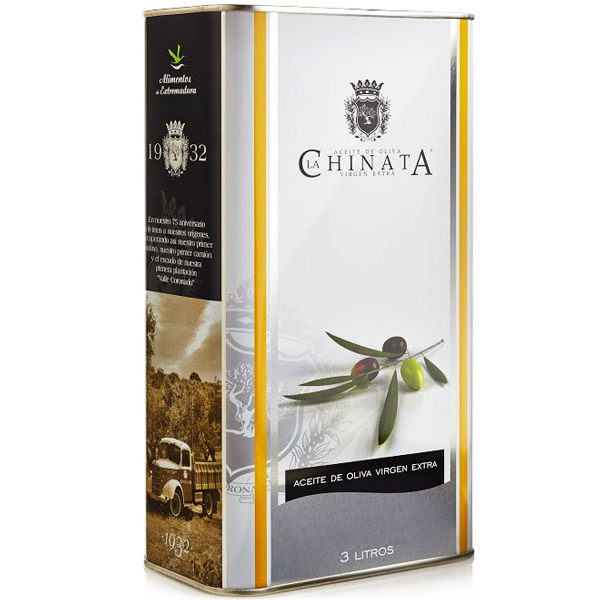 La Chinata olive oil is obtained from olives of this variety, which, due to their small size, cannot be destined as table olives. 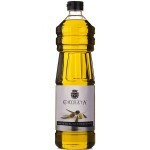 This extra virgin olive oil obviously retains all the characteristics regarding flavour and aroma of these particular olives. 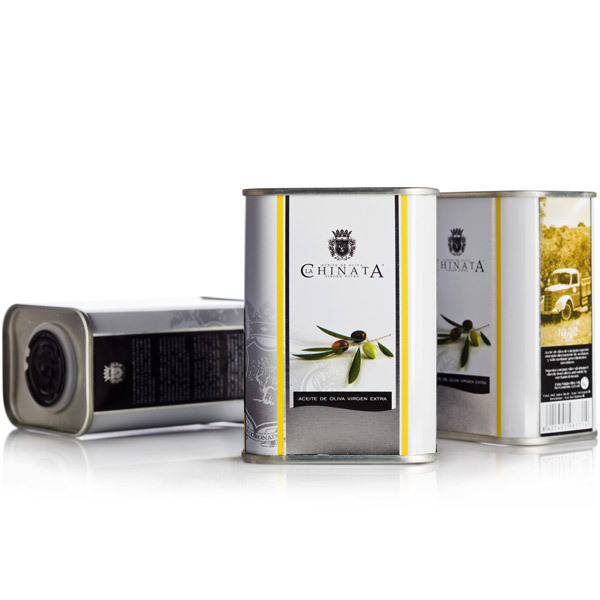 The cans are a good choice for those seeking a resistant container that offers optimum preservation of extra virgin olive oil. 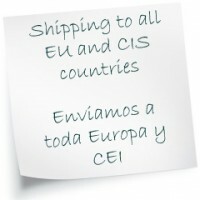 Contents: Available in six different sizes: 125, 250 and 500 ml and 1, 3 and 5 litres. Presentation: An elegant can, both resistant and recyclable, ensuring optimum preservation of this liquid gold.